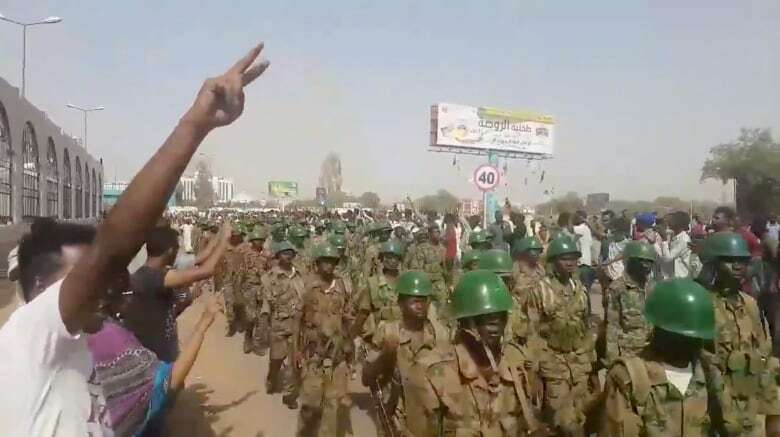 Al-Burhan, who previously served as the general inspector of the armed forces, had met the protesters in the streets after Bashir's removal and listened to their demands. The demonstrations against Bashir's 30-year rule first erupted in December, triggered by a tripling of the bread prices in one of the world's most impoverished countries. He also vowed to "uproot the regime" of Bashir and its symbols. Sudan Police on Saturday said at least 16 people were killed, and 20 injured by stray bullets at protests and sit-ins on Thursday and Friday. He also said Chief of Staff Kamal Abdelmarouf al-Mahi was relieved of his position as deputy head of the transitional military council. The Sudanese Professionals Association (SPA) said the military council was "not capable of creating change".